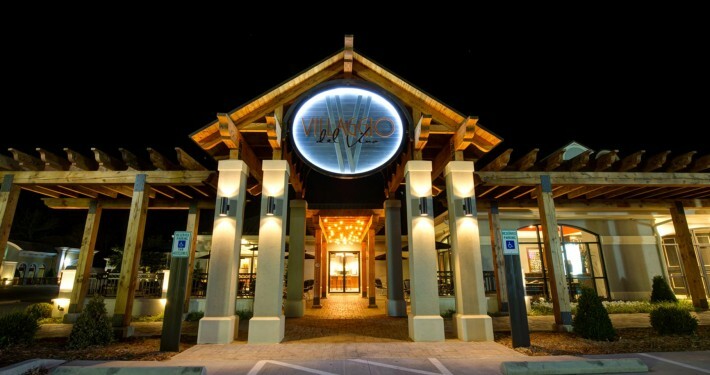 Villaggio del Vino is Tyler’s most stylish wine and pizza bistro featuring Authentic Neapolitan Pizza and Modern Italian Comfort Food. 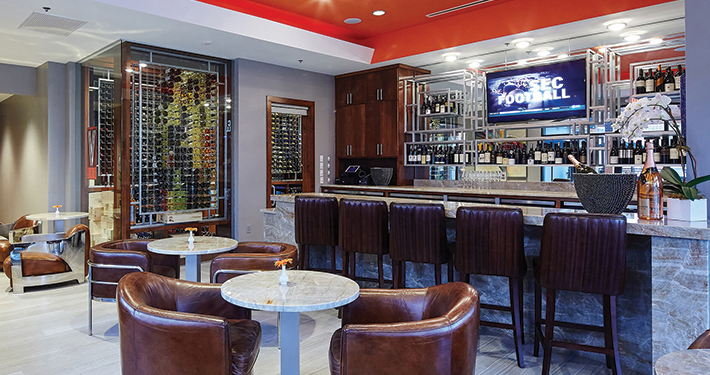 We serve an exciting selection of Global Wines, Crafted Beers, Sophisticated Cocktails to compliment your dining experience. 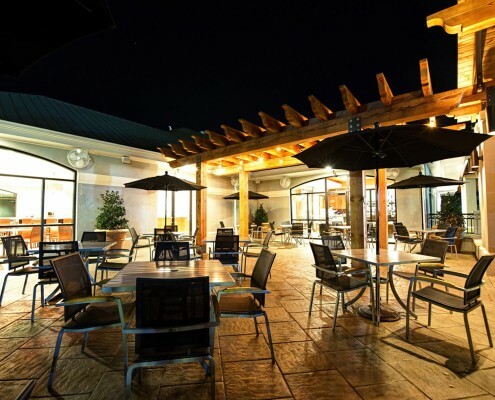 Our family of staff professionals provides the warmest level of Southern Hospitality in a modern Italian villa atmosphere. 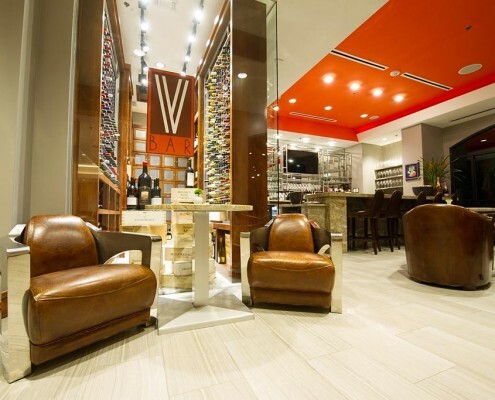 The V Bar at Villaggio del Vino is the perfect relaxed and cozy place to dine, watch the game and enjoy a much deserved glass of wine! 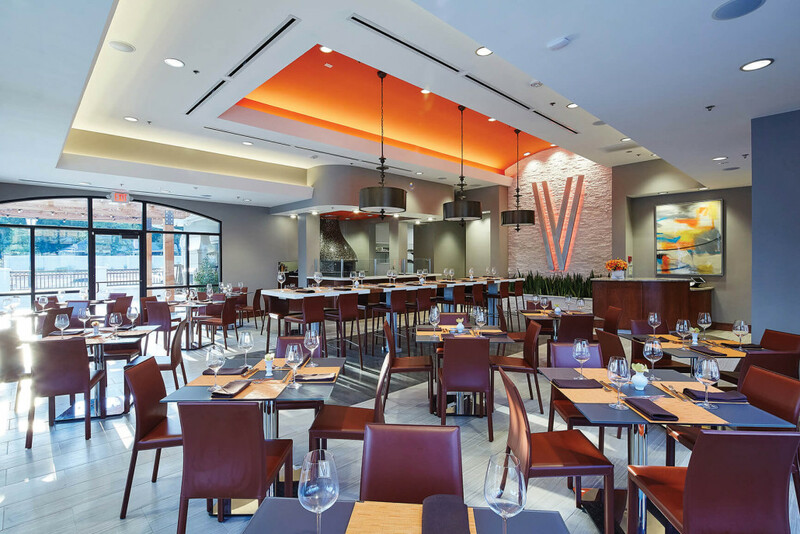 For all the very latest restaurant news, sign up for our preferred guest email list. 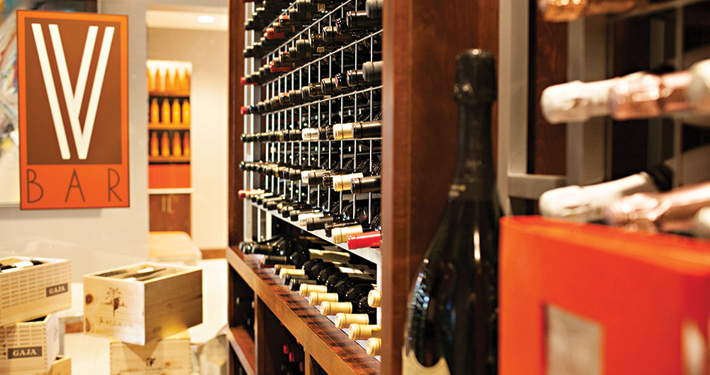 You’ll receive notice of special events, tastings, invites, and more. 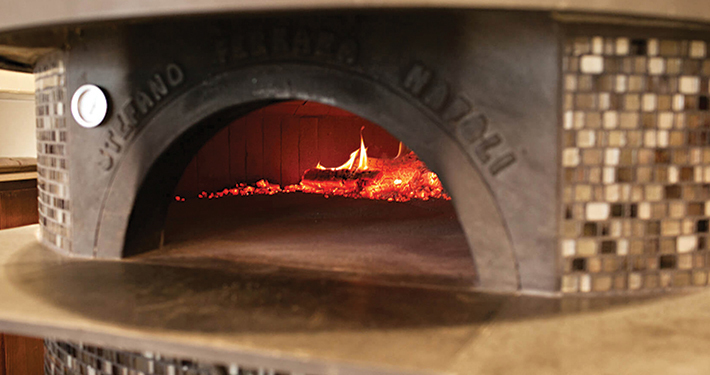 Our Gift Card makes the perfect gift. 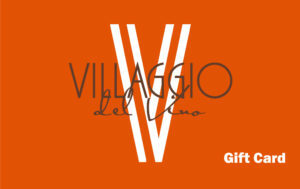 Give the perfect gift by giving one of our Villaggio del Vino gift cards. 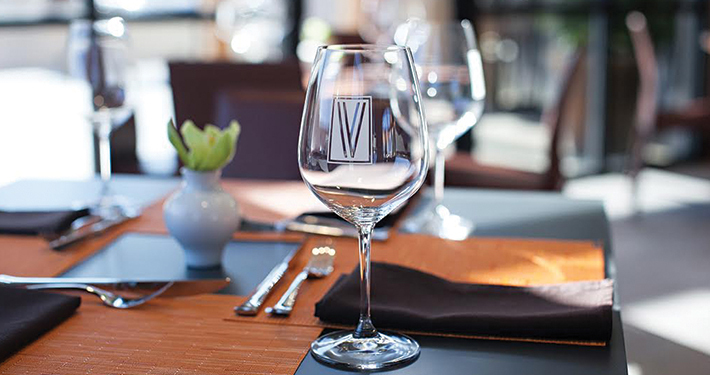 Gift Cards can be downloaded with the denomination of your choice allowing your guest to enjoy Villaggio del Vino.